Come in to access our large collection of historical documents on the history of Manchester and Shortsville. 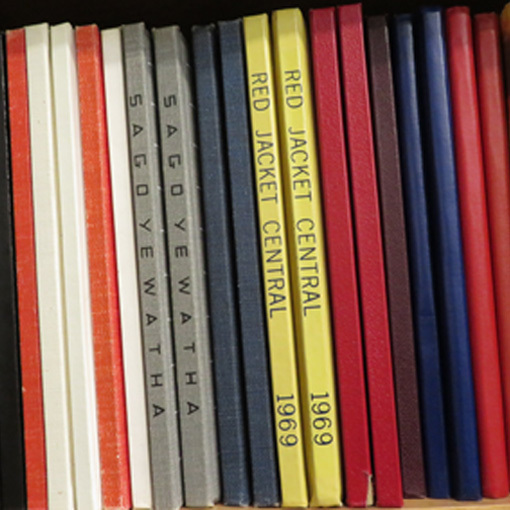 From baseball lore and railroad history, to Red Jacket school yearbooks. Use your Owwl library card to access online databases and educational programs. Access ancestry.com’s Ancestry Library Edition for free from the library computers. NOVELNY offers online access to the full text of hundreds of journals,newspapers, magazines,maps,research and reference books. Access lessons for 60+ languages, 15+ English as a Second Language courses, and foreign language films for learning. 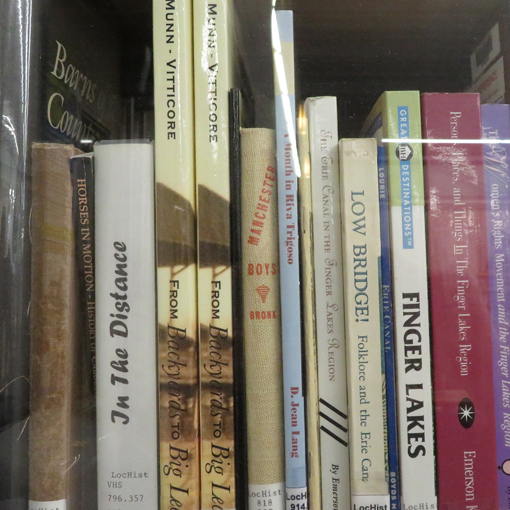 Stop in to browse our local collection – check out books, DVDs and books on CD. Search the collections of 42 area libraries at owwl.org and pick up items here. Get eBooks, audio books and digital magazines with your library card at Owwl2go. Stop in to read your local daily news.